Multifunction Printers (MFPs) are very useful because they allow businesses to combine multiple devices into one. 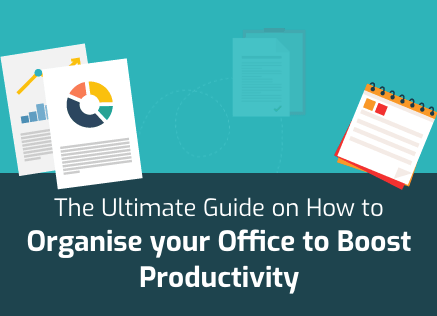 This creates cost and space efficiency that is very important to most businesses. When it comes to marketing MFPs, however, Original Equipment Manufacturers (OEMs) almost always tend to focus on colour printers. 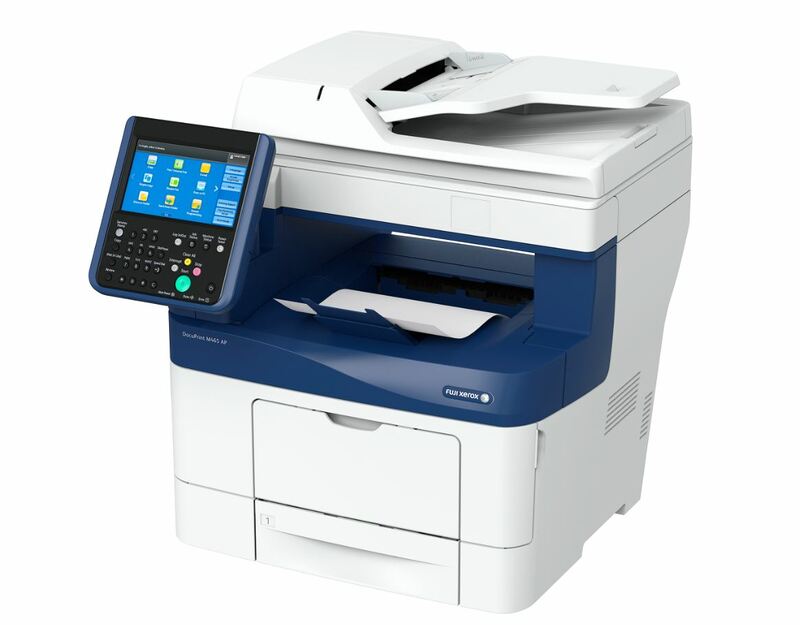 This is surprising because, for the majority of businesses, monochrome laser printers such as the Fuji Xerox DocuPrint M465AP are more useful than a colour laser printer loaded with features. The Fuji Xerox DocuPrint M465AP is a working man’s printer. It is a monochrome laser printer that can handle huge volumes. Since volume printing is the objective of this MFP, all its features combine together to pull in that direction. There are no fancy features here that your business may not need. Every feature has a purpose and that purpose will serve your business well. Here is our review of the Fuji Xerox DocuPrint M465AP. 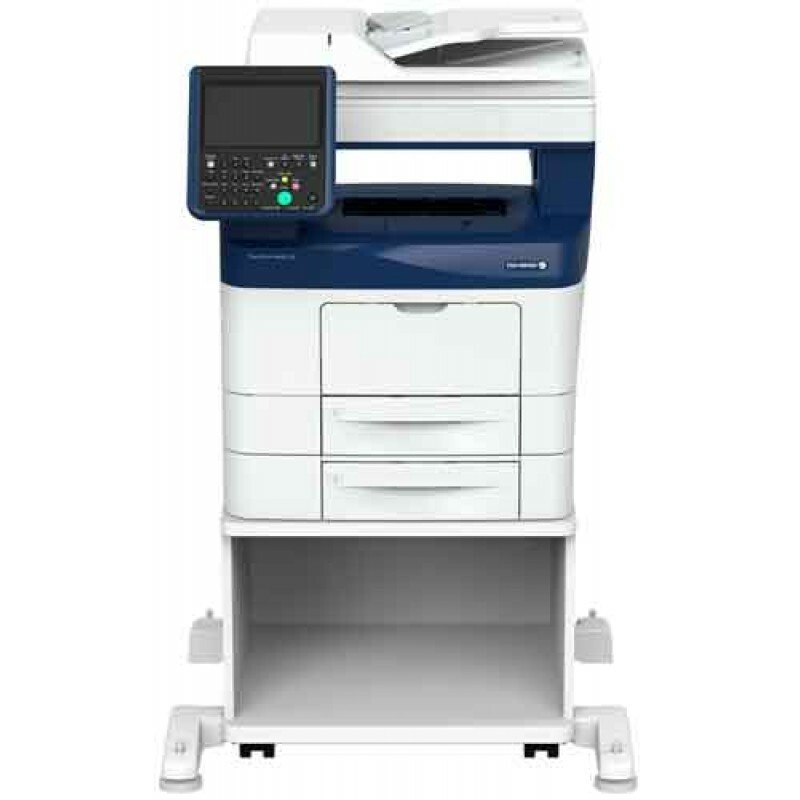 The rated monthly duty cycle of the Fuji Xerox DocuPrint M465AP is 109,000 pages per month. This is at the high end of most printers falling in the same segment.Still, it is important to note that even print hungry businesses struggle to reach maximum rated duty cycles for their printers. What such high monthly duty cycles mean, however, is that other features are designed to support them. Still, it is important to note that even print hungry businesses struggle to reach maximum rated duty cycles for their printers. What such high monthly duty cycles mean, however, is that other features are designed to support them. For example, consider the paper capacity of the Fuji Xerox DocuPrint M465AP. This MFP’s maximum paper capacity is 2,350 sheets. The standard configuration of this device, though, will have a total paper capacity of 700 sheets. These 700 sheets can be divided into a 550-sheet paper tray and a 150-sheet multipurpose tray. If you want to take the paper capacity to the maximum, you can add three 550-sheet paper trays. While this paper capacity should be enough for most users, you can take it up a notch by choosing to print in duplex. The Fuji Xerox DocuPrint M465AP comes with the automatic duplexing feature which means that you can effectively double your standard paper capacity. It’s also worth mentioning that this device has an Automatic Document Feeder capable of holding 60 sheets. The print speed, like paper capacity, also supports the monthly duty cycle. The rated maximum print speed of the Fuji Xerox DocuPrint M465AP is an amazing 45 pages per minute (ppm). Again, like paper capacity, this is on the high end of the market segment. Having a high volume printing device can be very beneficial for a business but it comes with its own issues too. The foremost of these issues is the cost. Large volume printing results in huge accumulative costs i.e. cost of printing individual sheets add up to large sums. 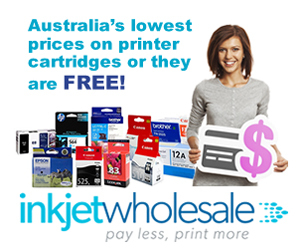 Therefore, businesses tend to look for those printers that have low per-page costs. The Fuji Xerox DocuPrint M465AP fits the description with its low running costs of only 2.3 cents per page. That, though, is with OEM cartridges. If you replace those OEM cartridges with generic cartridges, you can actually push the running costs down to only 1.9 cents per page. There are other cost-saving features in this printer as well. 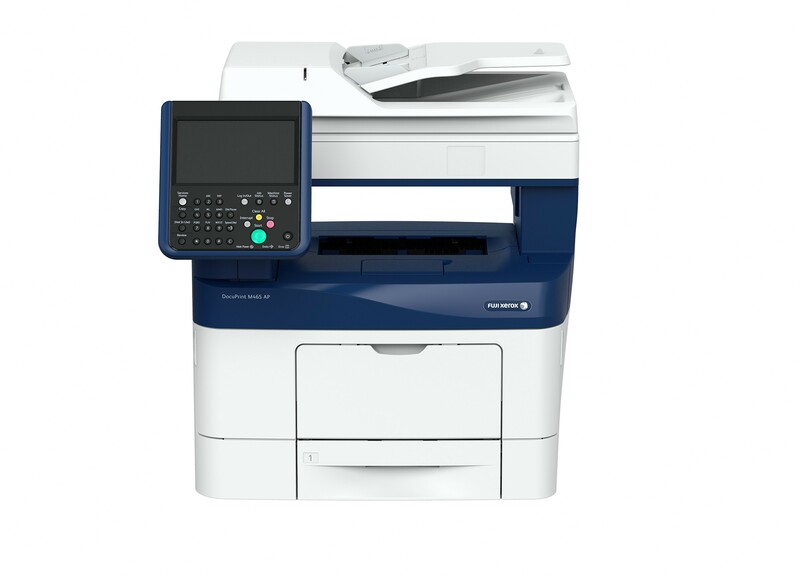 The Fuji Xerox DocuPrint M465AP comes with a toner saving function and a specialised EA-Eco toner. The specialised toner and toner saving function combine to not only save toner but also power consumption. Needless to say, in the process, these features end up helping the environment also. There aren’t many flaws that you’ll have to deal with if you buy the Fuji Xerox DocuPrint M465AP. The biggest drawback of the lot will be that you won’t have the colour printing functionality with this device. So, if your business grows in the future and you end up requiring colour printing, you might have to outsource it or go for another device to accompany this one. Thus, even if the maximum printing resolution of the Fuji Xerox DocuPrint M465AP is 2400 x 1200 dots per inch (dpi), you’ll need to be sure about not needing colour printing before you get this device. While you’re considering this MFP, you should also be cognisant of its initial cost. The first time cost of this device is slightly on the higher side but that is more than compensated for by its extremely low running costs. Finally, if you compare the M465AP to the more recent devices in the market in its segment, you’ll find one major discrepancy. This is the fact that this device doesn’t have Wi-Fi direct connectivity. Most modern day devices come with Wi-Fi direct functionality these days, which means that its absence in this device becomes more prominent. Despite that, though, the Fuji Xerox DocuPrint M465AP does provide some connectivity benefits. For instance, the device is compatible with AirPrint and Google Cloud Print both. Connectivity options that will be available to you with the M465AP will be USB 2.0 and Ethernet. The maximum scanning resolution of this device is also not that strong. It is rated at only 600 dpi. The Fuji Xerox DocuPrint M465AP isn’t a desktop printer. No MFP is a desktop printer. You’ll need to assign a cosy nook to this device in your office. This device measures about 577mm high, 541mm deep and 560mm wide. The direct fallout of its size is also its high weight. The M465AP weighs 26 Kg. Security features of the M465AP are also strong. For example, it has the security authentication functionality for up to 1,000 features. Inbuilt memory is also good with a 160GB hard drive available in the standard configuration along with a 4GB RAM. Using the device directly shouldn’t be a problem either with a 177.8mm intuitive touch panel. This means that you can use the touch panel like a tablet i.e. flick and drag elements around the screen to suit your preferences. From standby mode, the device will take about five seconds to spit out the first page. Upgrading the device is also possible through various kits provided by the OEM. More important ones available to you will be a USB memory kit, a cabinet for storage of printing supplies and the adobe postscript 3 kit.